Chic and timeless, floral prints rock! Spring is in the air and filled with backyard barbecues, vacations and time outdoors. Floral trends everywhere this season and easy to incorporate in your everyday. Green thumbs? No problem. 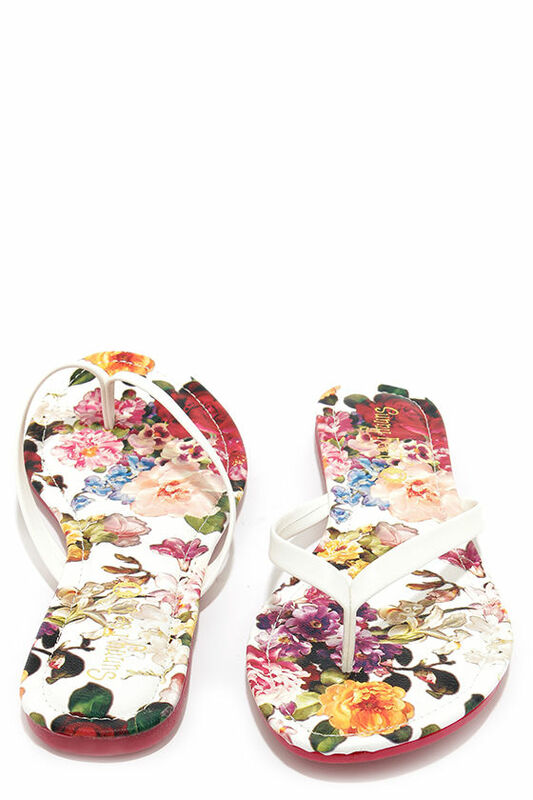 Here are 10 ways to add floral prints to your life. 1. A sweet sundress is an easy way to incorporate the trend. 2. Rock a Retro Swimsuit. 4. Combine prints with your music. 5. Throw some serious shade. 6. Wear on your flip flops. 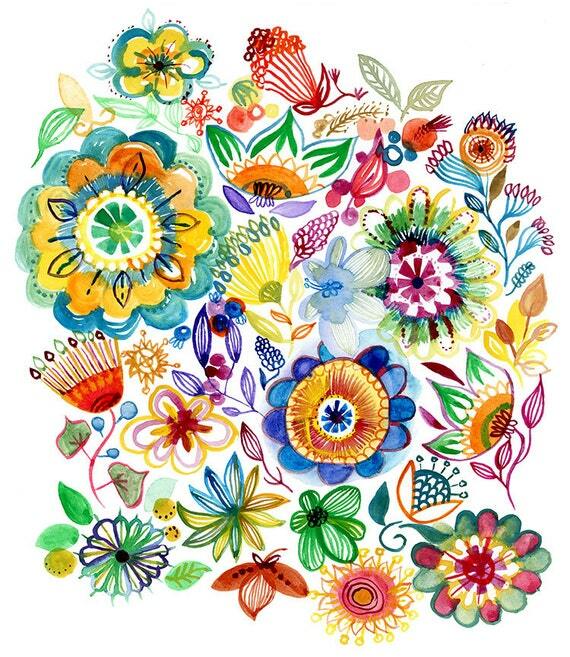 In Bloom Collection of Classics by Riffle Paper Co. Thank you Carmody!! I quickly clicked through to read your post because of course I am crazy about florals and to my surprise you included one of my watercolor prints!!! Yay for flowers!